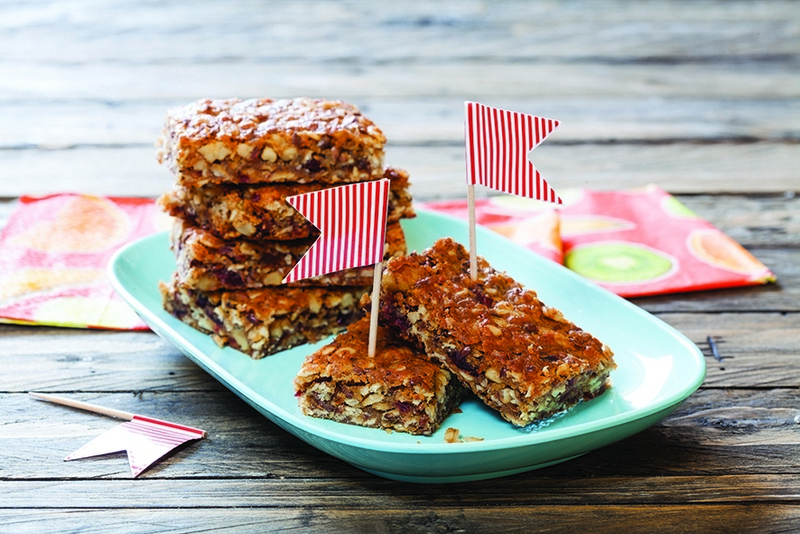 An Omega-3 rich granola bar that is simple to make! Nuts, dried fruits, tahini and more combine in this crunchy treat you can enjoy any time. Best way to celebrate a birthday! 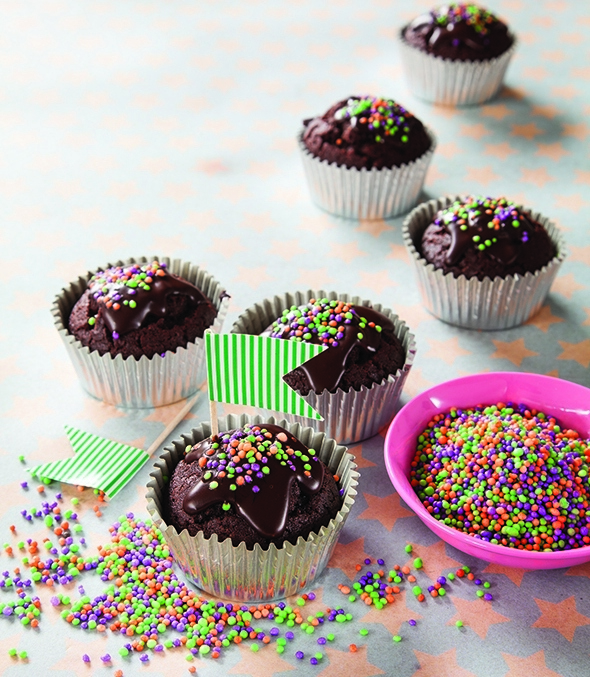 Yummy cupcakes that are tasty and fun to eat. Bake and enjoy! 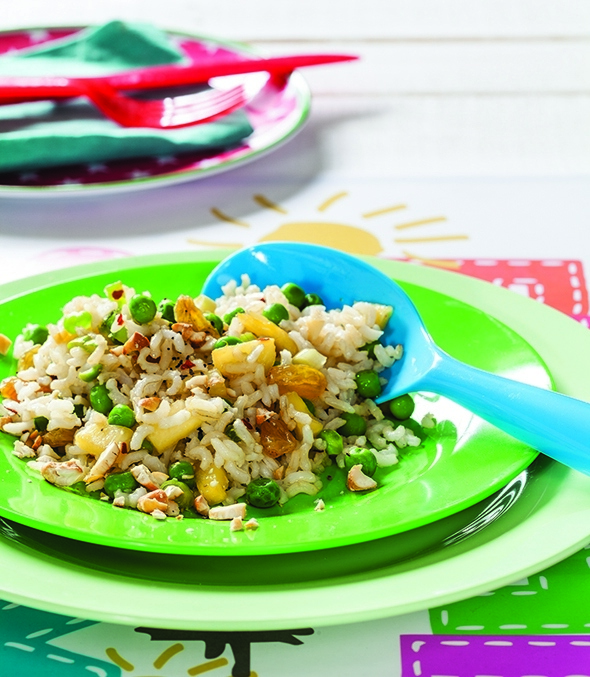 Delicious, nutritious, and easy to make. This tasty dish goes well with one of our hearty main courses. 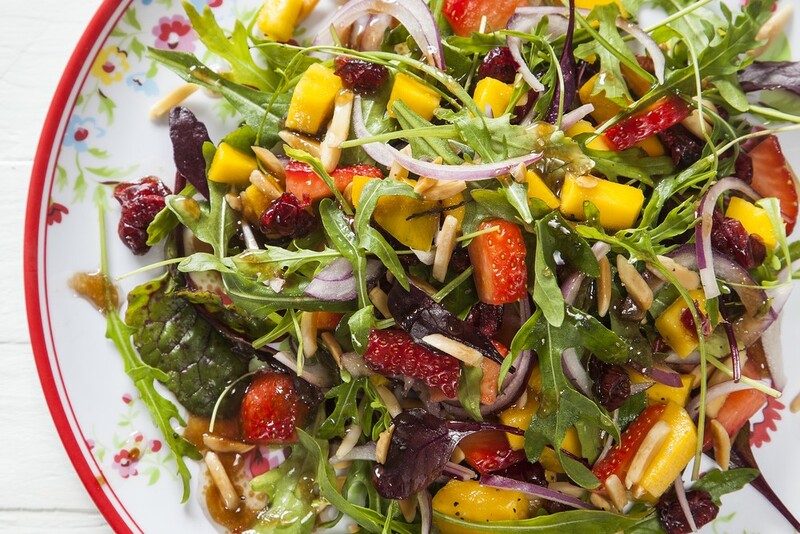 Strawberries aren't just good as desserts, they make a delicious salad filled with flavour.